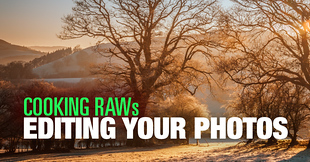 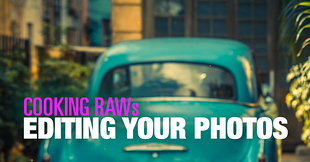 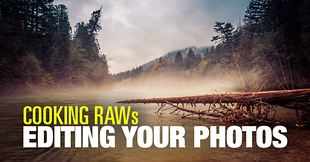 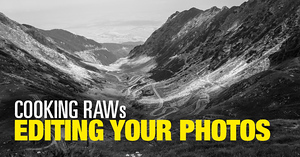 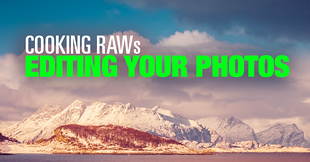 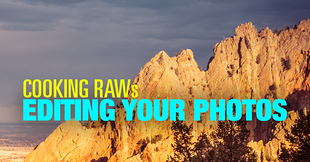 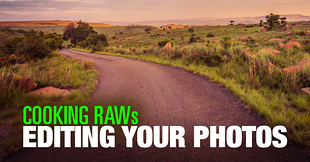 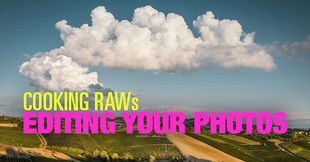 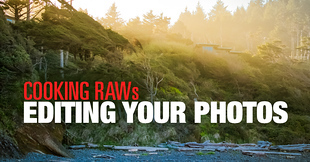 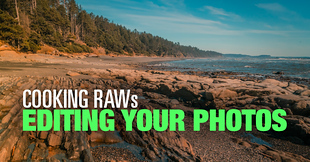 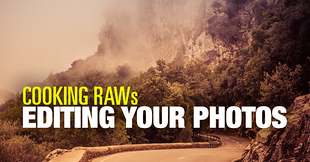 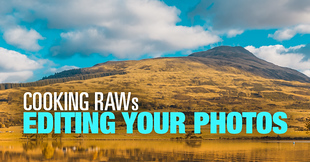 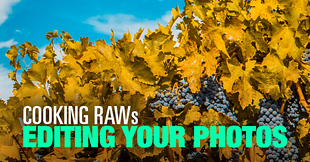 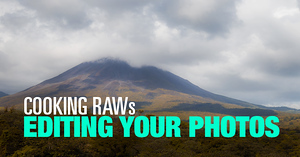 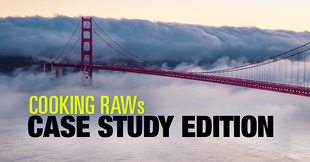 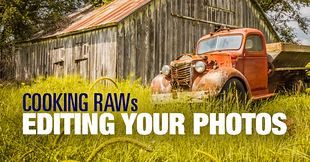 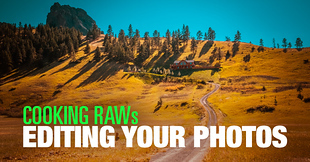 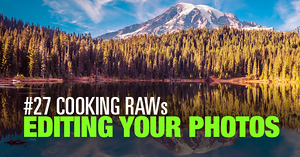 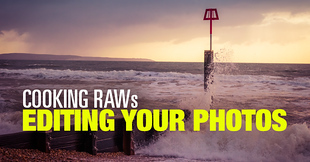 The “Cooking RAWs” series is my attempt to help photographers who are just starting to use Lightroom Rapid Editing as I offer my personal guidance. 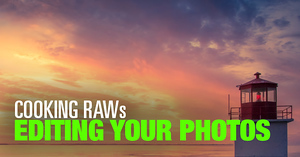 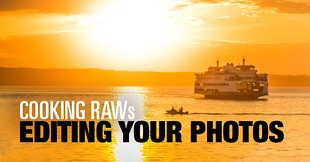 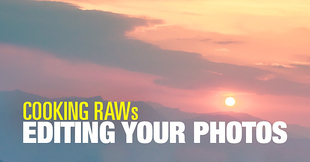 I ask people to send me one of their unprocessed RAW photos. 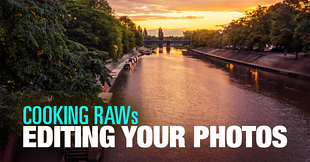 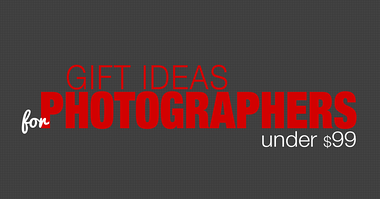 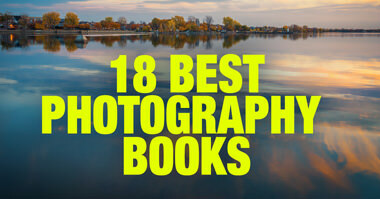 Then, I give them a few ideas on how to approach Lightroom editing in the most efficient way.